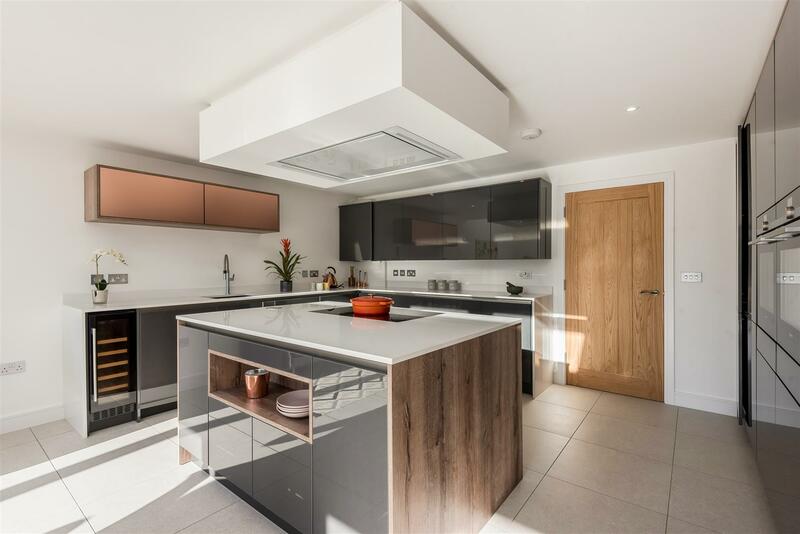 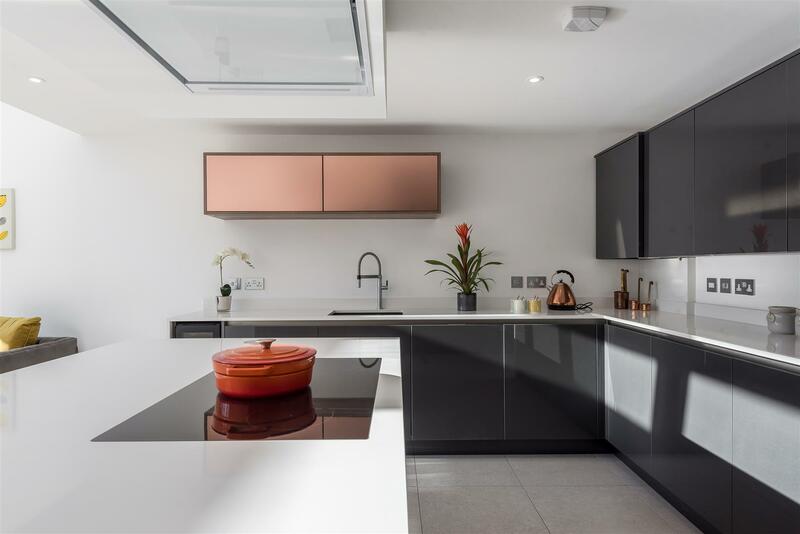 Exceptional brand new homes beautifully designed with stunning interiors and a luxury specification. 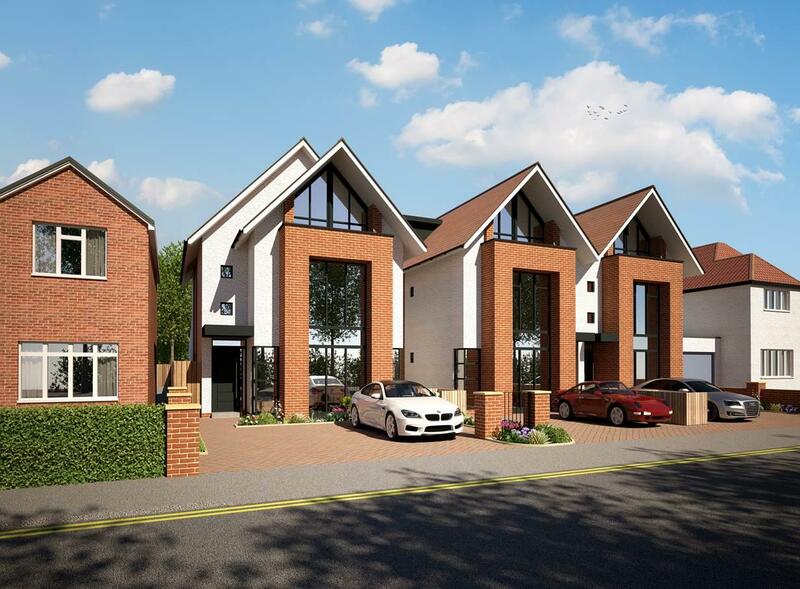 One already reserved – Only two remaining. 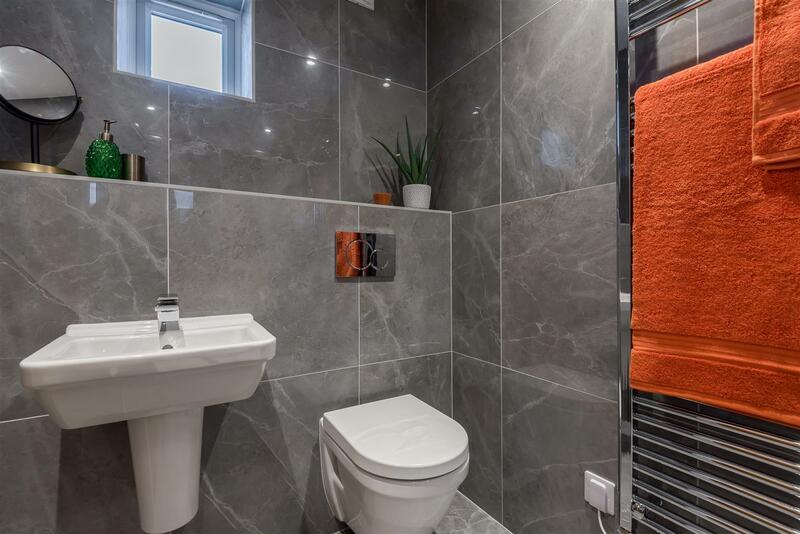 Substantial semi detached house with accommodation arranged over three floors comprising sitting room, elegant kitchen family room with a comprehensive range of Rotpunkt cabinets, central island and Siemens appliances. 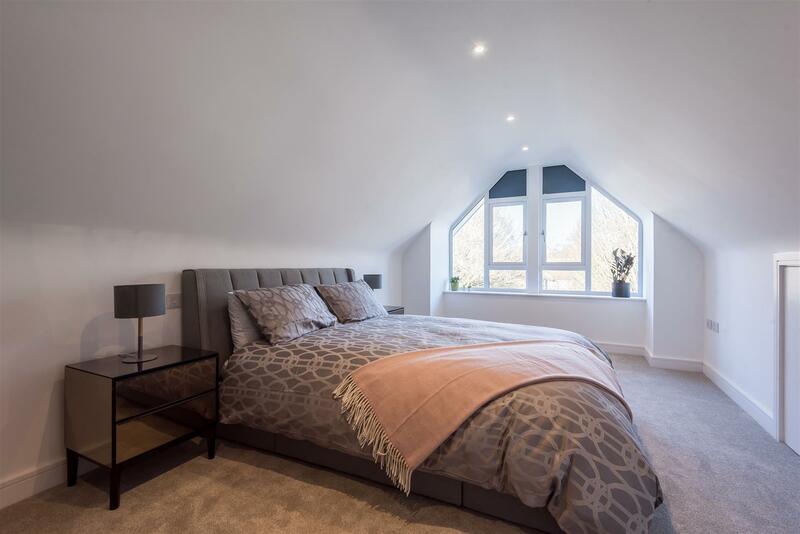 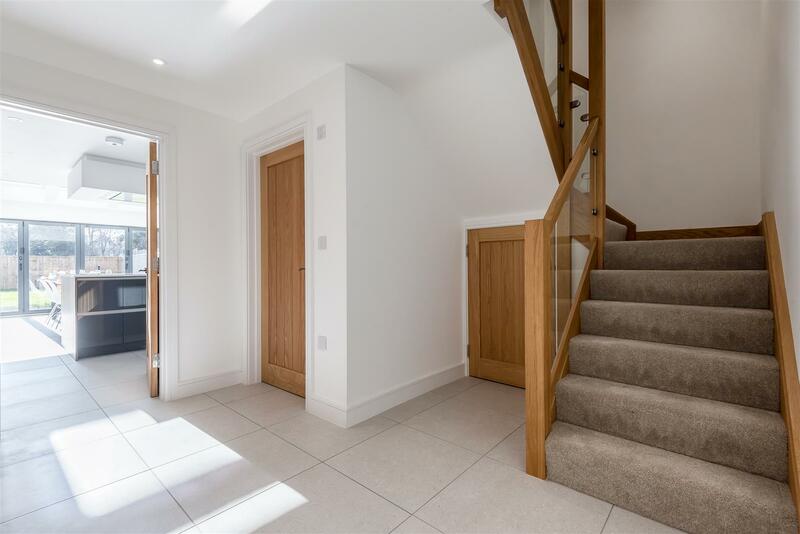 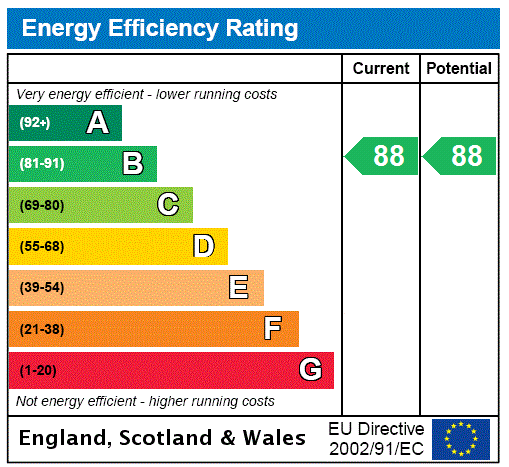 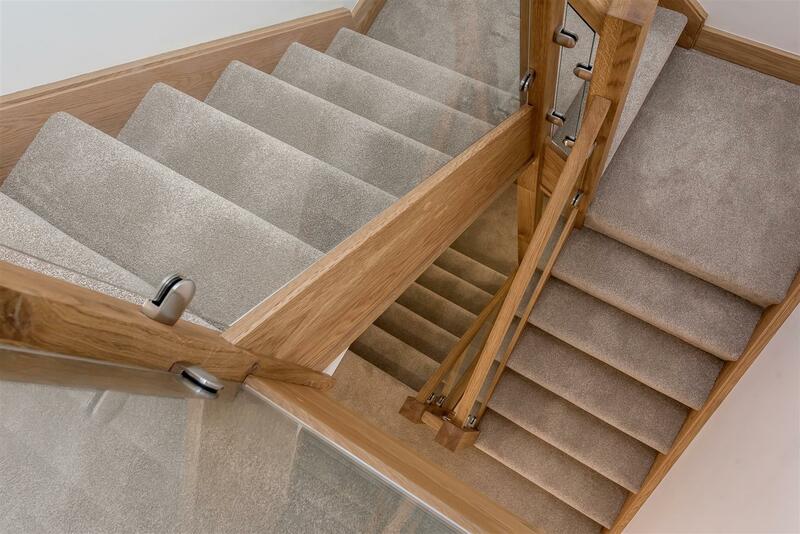 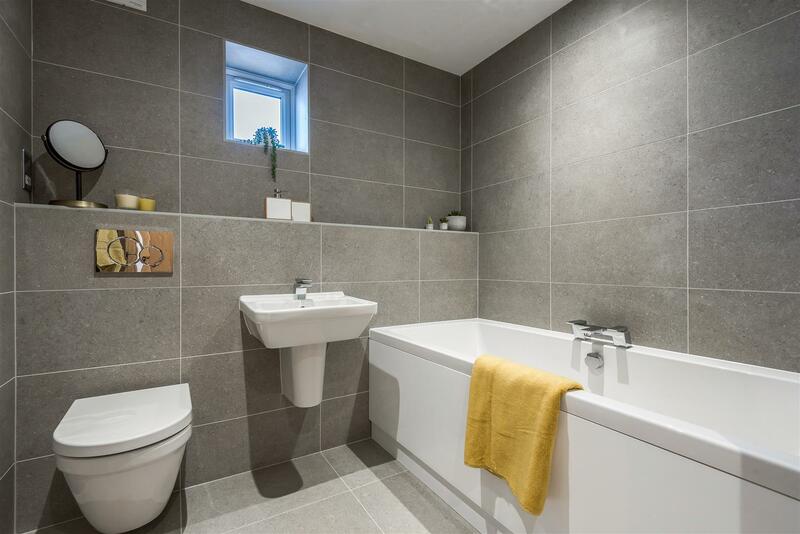 Four double bedrooms with bespoke fitted joinery and three bath/shower rooms arranged over the top two levels. 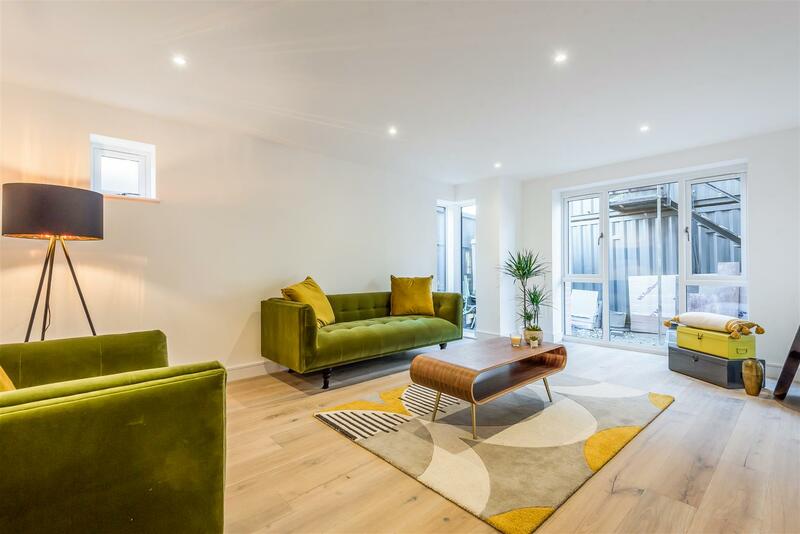 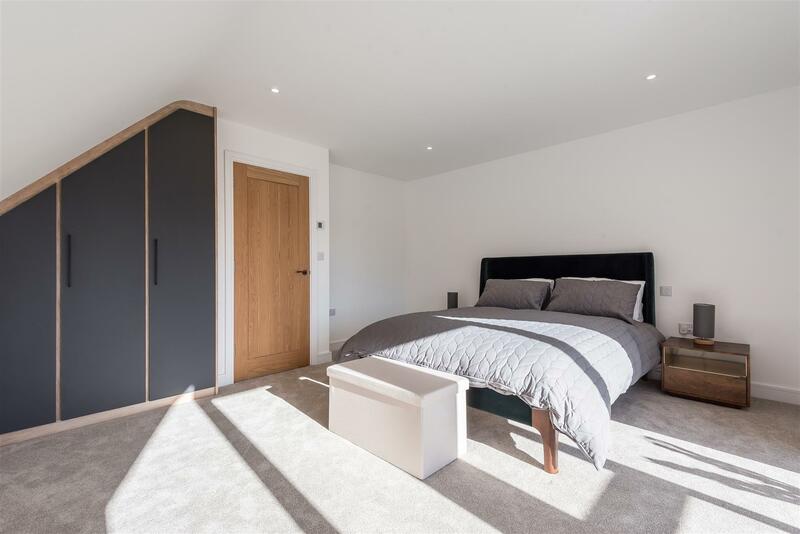 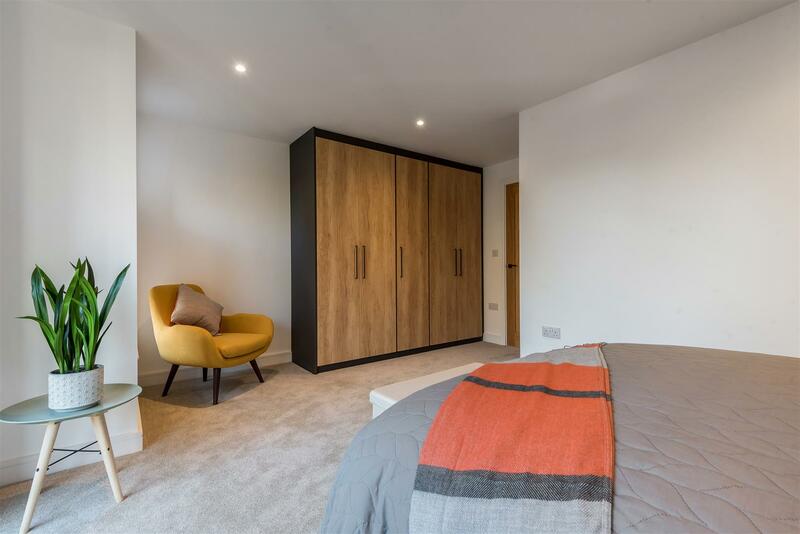 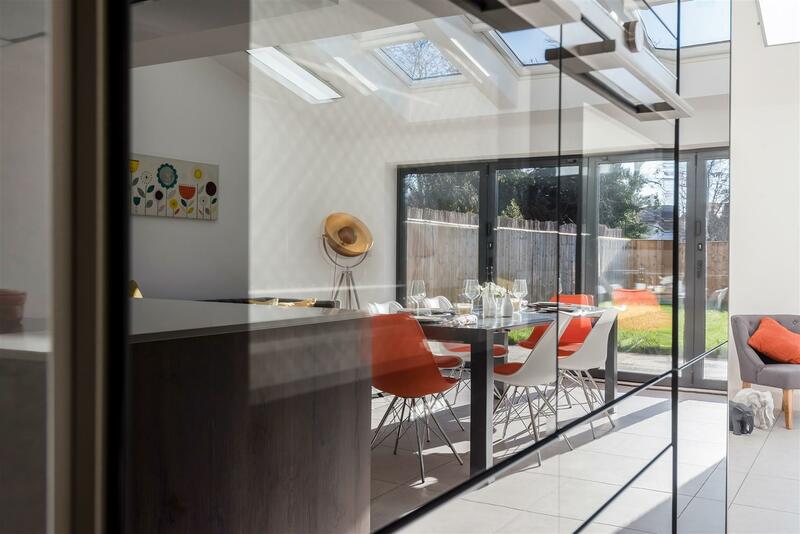 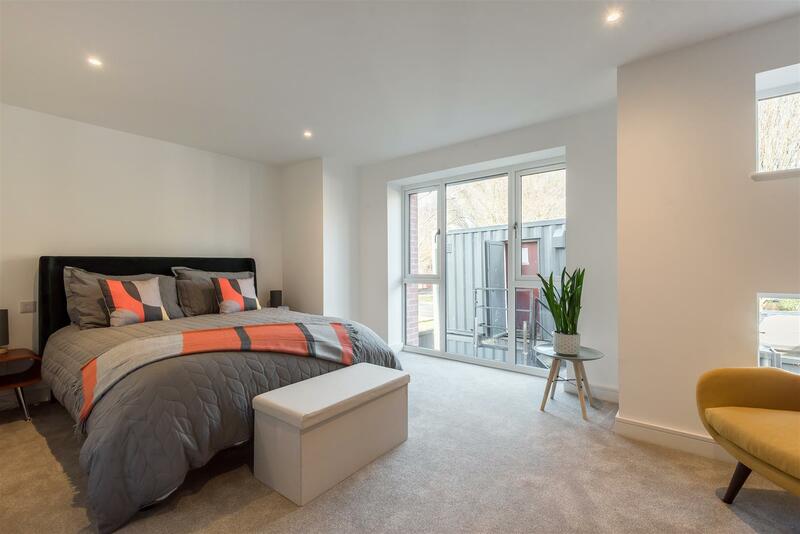 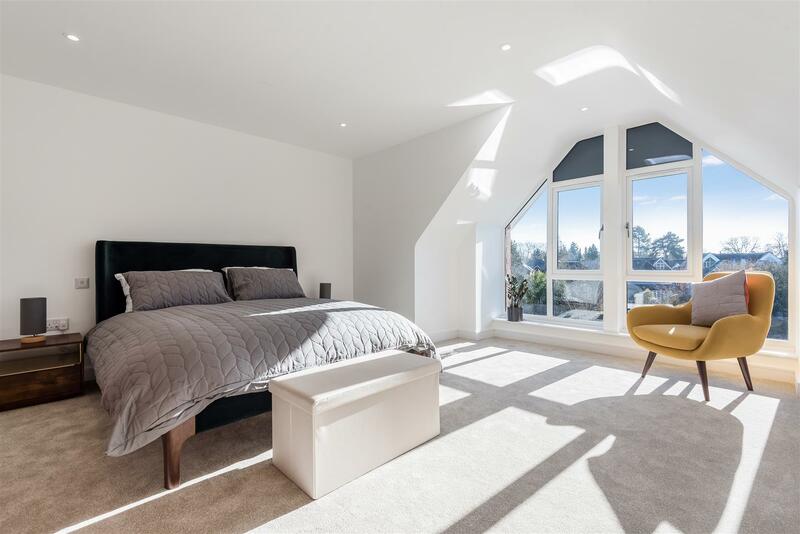 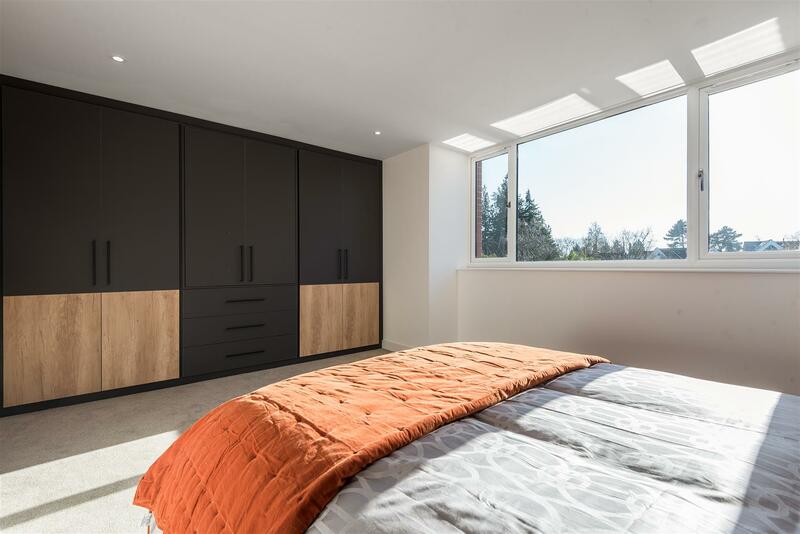 Built by Cybele Developments who have installed triple glazed windows, acoustic installation and solid concrete floors to limit noise transmission. 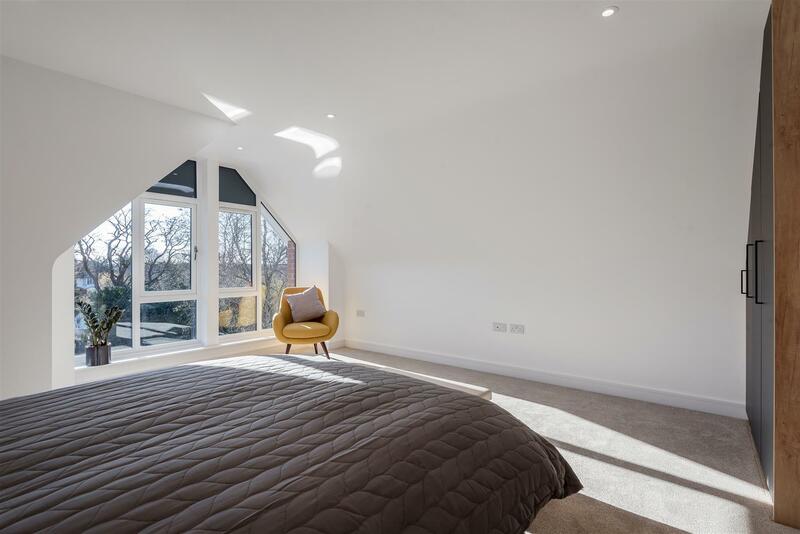 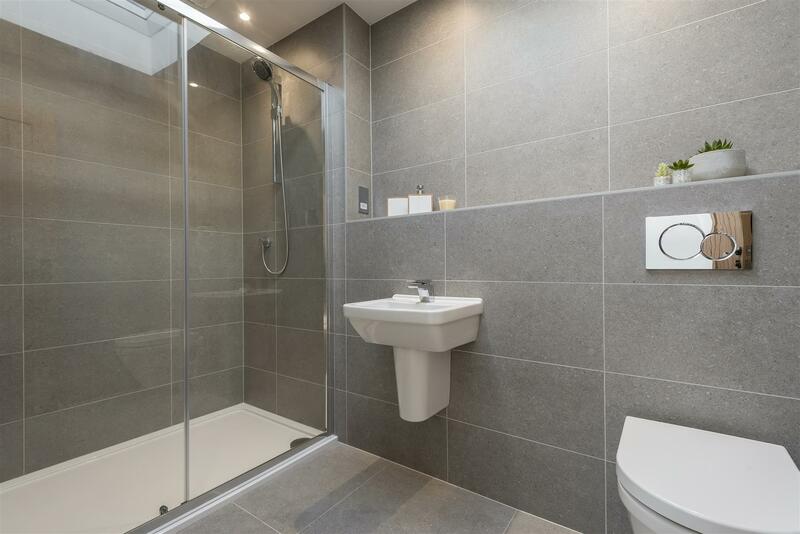 Monocouche render has been used with the aim of creating low future maintenance requirements and nanotechnology, remote controlled heating, lighting and showers have all been included to make life a little easier. 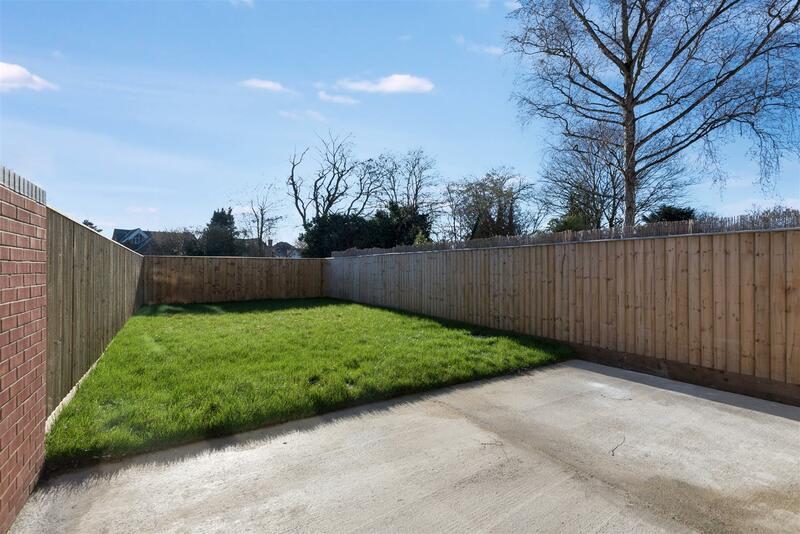 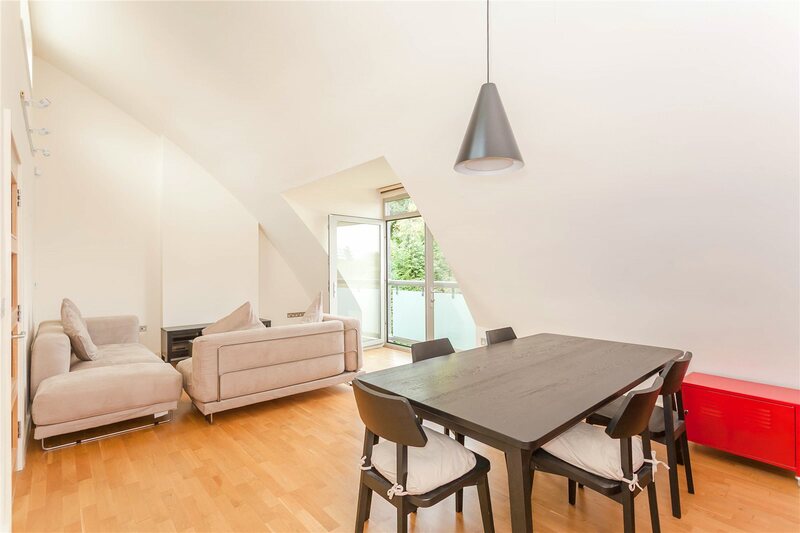 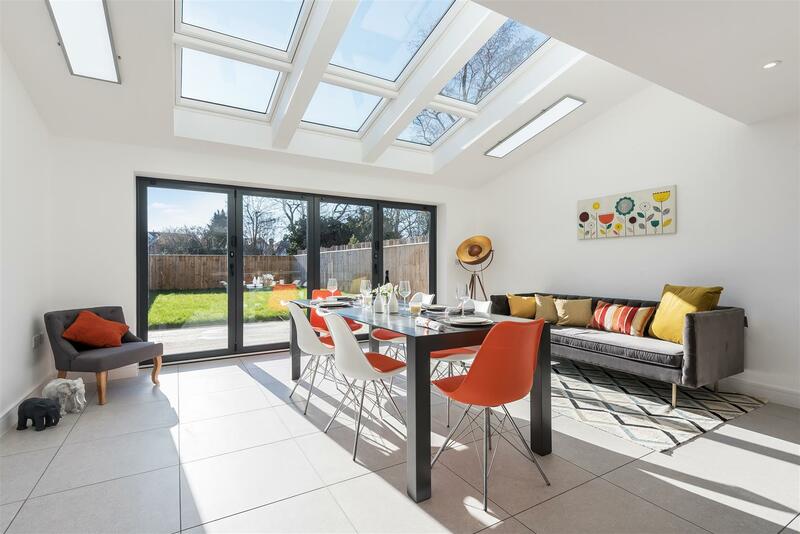 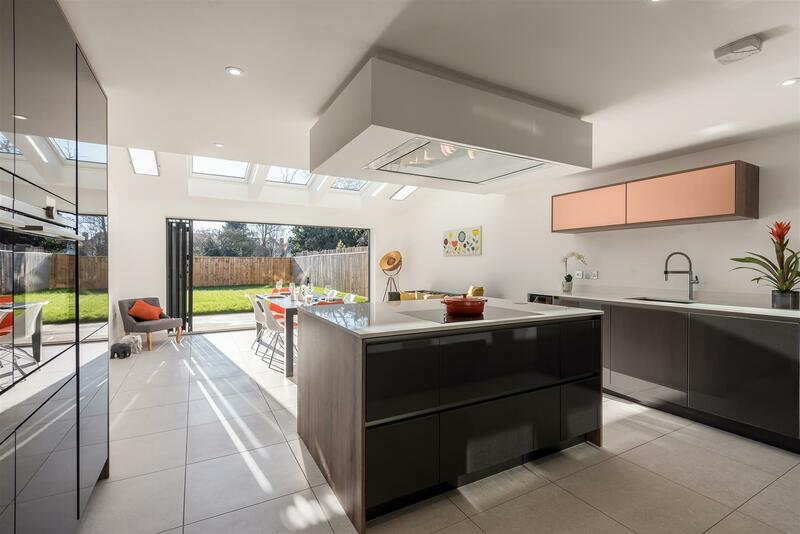 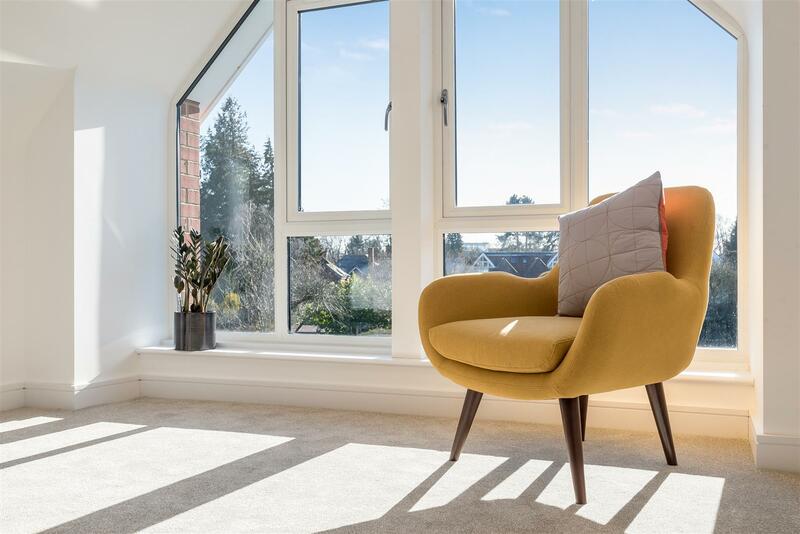 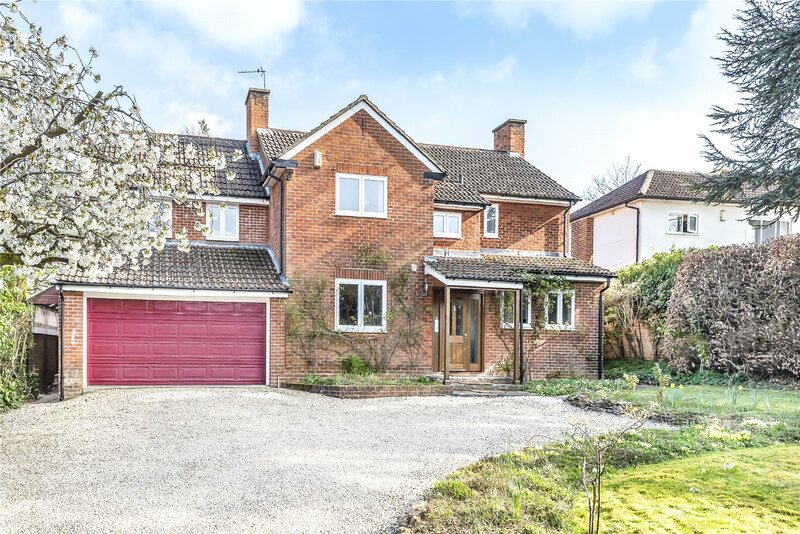 Located on a tree lined avenue to the north of the city the properties are well situated for access to the wide range of facilities in Summertown and the excellent local schools. 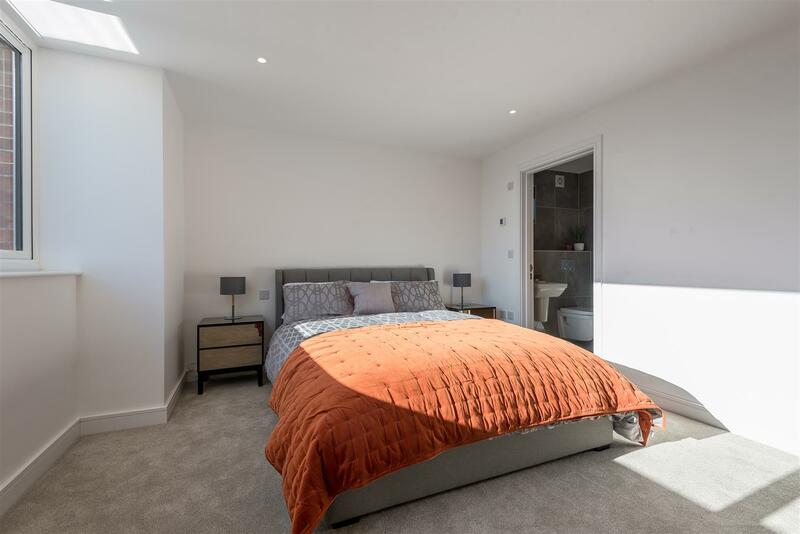 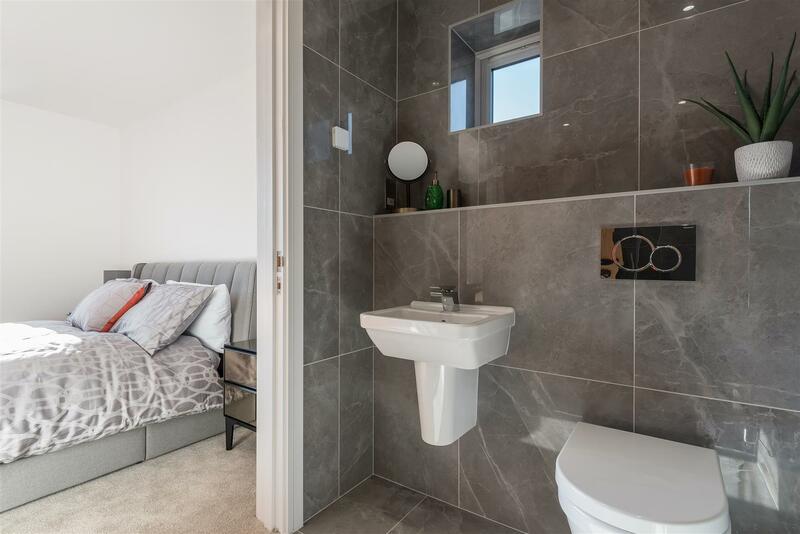 Transport links are excellent with the ring road providing access to the M40 and A34 nearby and Oxford Parkway Station which is little more than a mile away providing a regular mainline service to Marylebone. 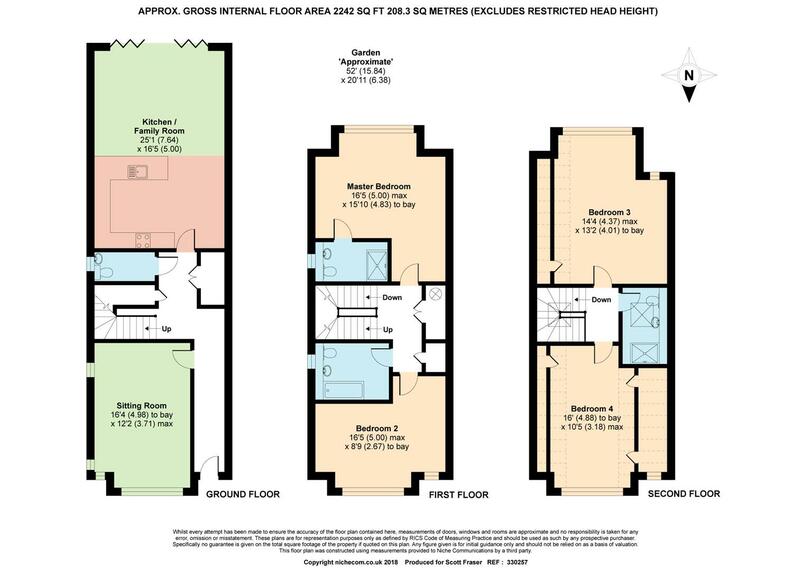 Agents Note: Front elevations are computer generated images and the photographs are of the show home.